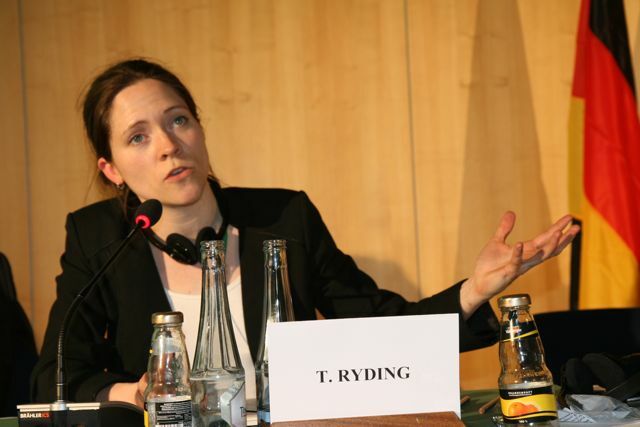 Tove Ryding is the tax justice coordinator at the European Network on Debt and Development (Eurodad), a network of non-governmental organisations (NGOs) in 16 European countries. The EU member states are working to create a common blacklist of tax havens. The list will not include any EU countries and probably not any of the EU’s important trading partners (such as the USA and Switzerland). Is there a risk that this list will end up targeting developing countries? The message that we usually hear about the blacklist is that it will be fair and based on objective criteria and that the process will be transparent. But what we are seeing is the exact opposite. The first thing the EU decided is that no EU country could ever get blacklisted, despite the fact that on both transparency and tax policy, several EU member states have serious issues with their tax systems. The other problem is that if you want to tackle tax havens, you cannot blacklist some countries and not others, because the money can very easily move across borders. Either you take the decision to combat all tax havens, or you just move the problem from one country to the next. This exercise is more political than scientific, which would have led to the conclusion that it should not be an EU blacklist but a global blacklist. This is the general problem we have with the global tax system: it is not global as it’s written by the OECD or sometimes the G20. And that means there are 100 developing countries that are excluded from the decision process on the international tax system. Every country should have an equal right to sit around the table and define what a tax haven really is and how the blacklist should work. This should happen at the United Nations. This is a concern. The OECD standards were decided without the developing countries. As a result, these standards don’t work for developing countries, and some of them even disadvantage developing countries. For example, if you have a company operating in two countries, which one should have the right to tax the company? The OECD has decided that the country where the headquarters is based should have the advantage. And most multinational companies’ headquarters are in developed countries. It is a system that makes it more difficult for developing countries to collect taxes. We can see how difficult it is for European countries to collect taxes, and it’s even harder for developing countries. One of the main issues we have with this OECD system is not only that it disadvantages developing countries, but also that the system simply doesn’t work. When you take the BEPS decision as a foundation for a blacklist, it raises several problems. First of all, there is a democratic principle that when you set standards without including developing countries and then blacklist them if they don’t follow the rules, it cannot be a democratic and fair approach. Hopefully this time, the EU won’t blacklist the poorest countries, like they did the last time. In the blacklist aggregated from the different member states, the EU included Liberia in the middle of the Ebola crisis*. Obviously, there are issues with tax legislation in Liberia, but it’s wrong to say that one of the biggest problems in the global tax system is Liberia. You need to look at how large a role each country is playing in the global financial system. A problematic law in Switzerland is more serious than a problematic law in Liberia, because there is much more money flowing through Switzerland. 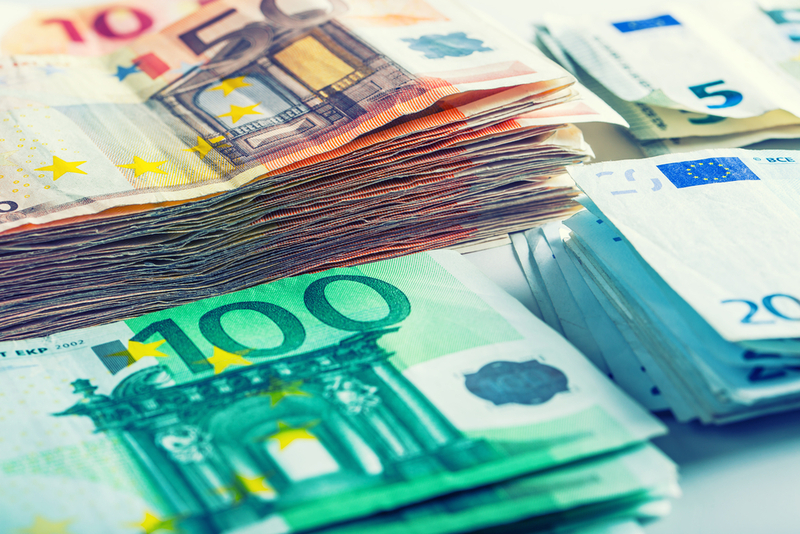 The European Commission has recently issued a proposal for a Common Consolidated Corporate Tax Base (CCCTB). Will this proposal have an impact on developing countries’ ability to collect tax revenue? The element of the CCCTB that raises concern is that it introduces extensive tax deductions for multinationals on their research and development expenses. This means that a lot of corporate profits in the EU will be taxed less, and in some cases, completely tax-free. This can create a problem when a developing country has a multinational operating on its territory as well as in the EU. The multinational might have an incentive to move the profit from the developing country to the EU. As the EU is trying to attract research and development using this new hole in the tax system, there is a big risk that the United States and China, or any other countries that have research and development, will try to compete by cutting holes in their own tax systems. What are the options for developing countries to increase their tax revenue in such a competitive environment? What we see happening in developing countries is that it’s very difficult for them to tax multinationals. And EU and OECD standards are not very helpful on this. At the same time, there is a lot of pressure through the IMF and other international institutions on developing countries to start finding other sources of tax revenue. And the one thing they have found is consumers. Many developing countries have introduced VAT, which targets consumers and small companies more than large companies. How much does tax evasion cost developing countries? There are many different estimates. The problem we have is that we need data that we are not allowed to see. One of the best estimates that we have is the one from the UNCTAD , which talks about developing countries losing $100 billion each year. But that only takes into account tax avoidance, and is probably only a small part of the total amount. *This blacklist was removed from the Commission website a few months after its publication. 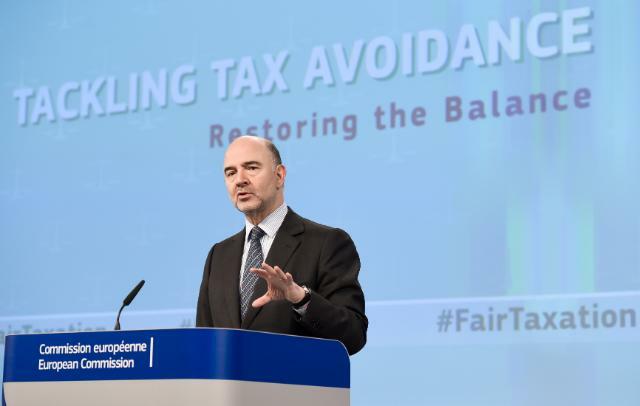 The European Commission’s new proposals to crack down on multinational companies avoiding paying tax in the countries they earn their profits won’t be enough to fight tax havens, according to NGOs. You ‘ve better control if the E.U. has a federal tax to supervise because who s gonna to control member-states tax dodging Who? But the E.U. and it’s nationalistic elected so called “EU” Leader are so stupid and continue their moron doged way as possible usual ! Who is carrying ? No one ! as long as there is no federal admnistration to control the tax then it’s fairly impossible to control ! Yet everyone can go push bleck nationalistic tox money into swiss banks .Be realistic blame not the E.U. but blame countries instead . I would advice @Euractiv to send freely Euractive-newsletter monthly or weekly across the Eurozone to connect people more on E.U. politics . Not all people are aware on whats going on E.U. politics and its really sad our Leaders are acting so egoistically by even not inviting E.U. politicians parlamentarians on national TV’s either Benelux France Germany e.t.c. ! RTL / RTBF basically never invites any of those Politicians like Merkel Hollande Juncker Renzi Tusk for some interwieuv concerning the state of the Union or how it’s going further with the so called European neverending “project” since the reunification after the WW2 . For a United Army it took amazingly 80 years for france to think about it and still not even 1third achieved ! My snail is even quicker ! Would be an advice to force to a United Europe than to raise the Populism instead going slowly destroing each others economically but that’s an opinion . Alexander Hamilton didn’t wait that long .